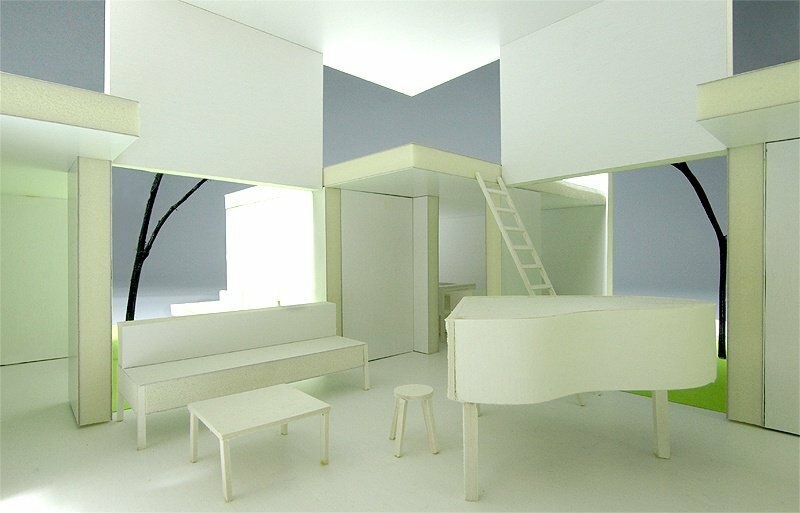 Producing architectural scale models is a special art of its own, requiring a different set of skills but a similar eye for spatial harmony. 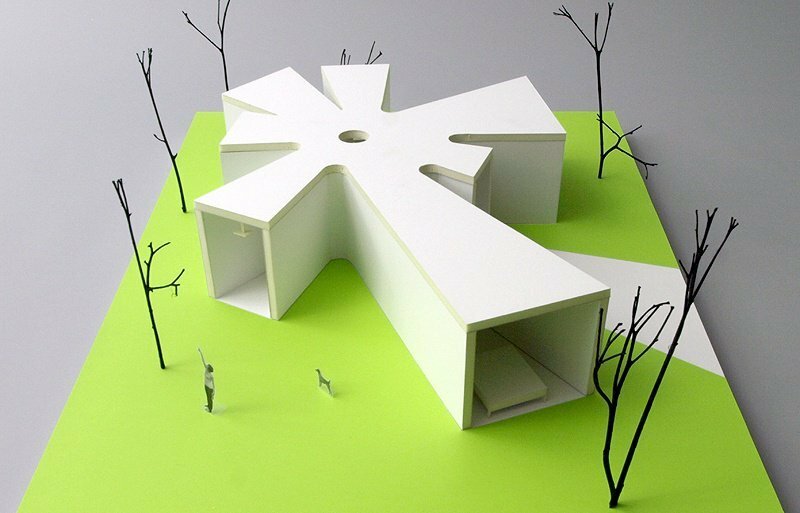 Not all firms do it well, and some don’t bother to do it at all, but producing miniature physical models of architectural concepts can really help flesh out an idea and find little tweaks that need to be made. The firm A1 Architects carries out this task far better than most, as evidenced by its display at the Academy of Arts, Architecture and Design. 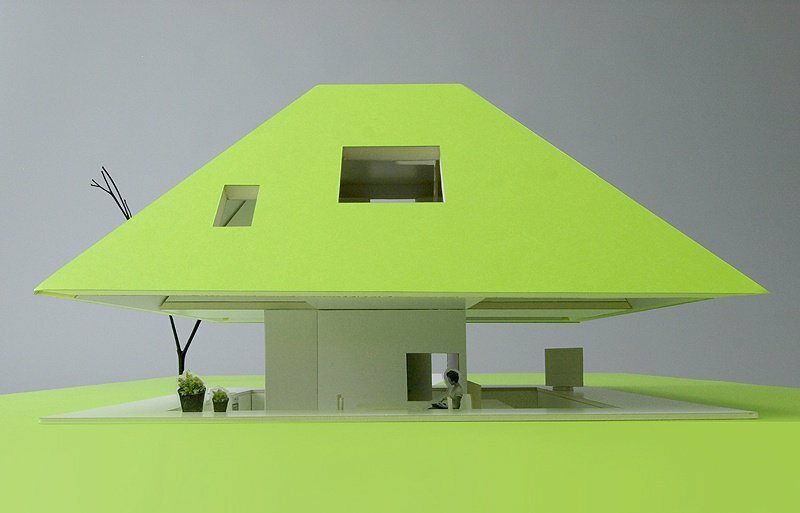 This is visionary contemporary design at its best – a set of small-scale dreams for now but entirely possible to build to full size as well. 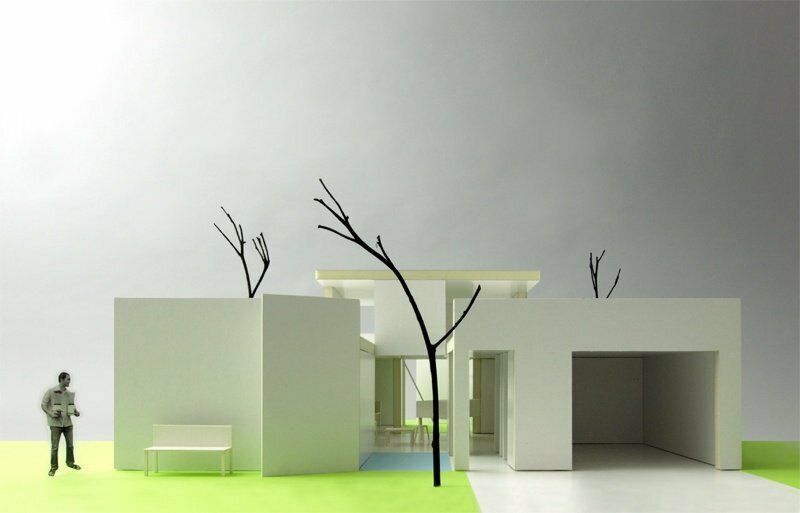 How would you, as a client, feel about a home made to fit on a site filled with trees, but on which you were allowed to cut none of them down? How would you, as a designer, deal with a religious client who demanded a house loaded with relevant symbolism? 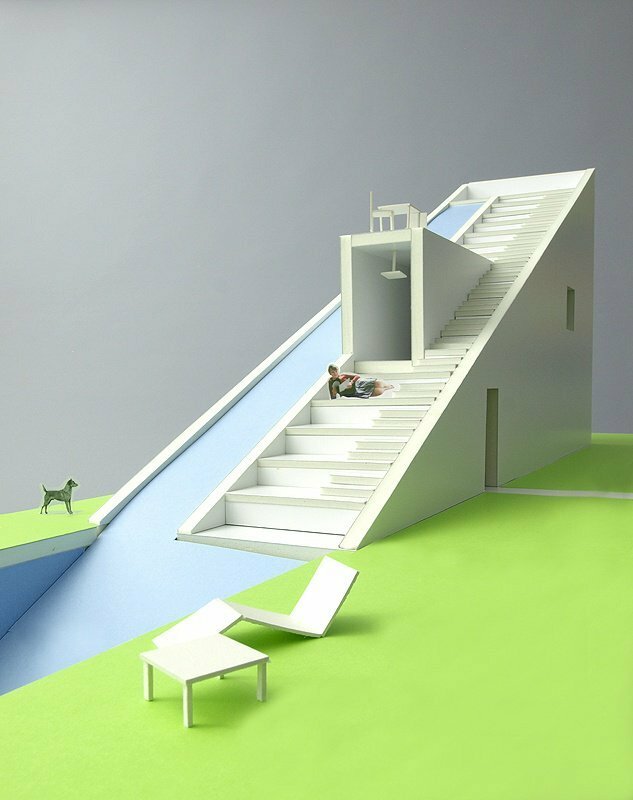 What new ways could you integrate water – from pools and ponds to flowing waterfalls – in a small home set on the skinniest piece of real estate you can imagine? 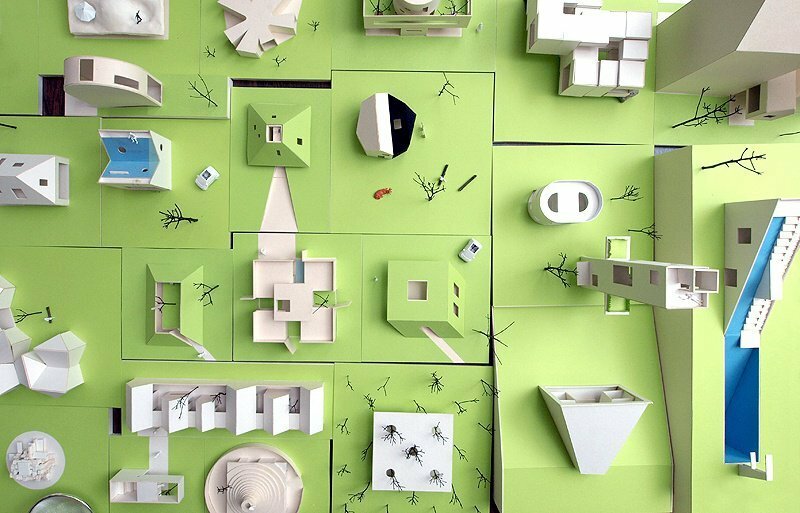 The pieces and parts of this model city are as much examples and idea-generators as real proposals for building properties. 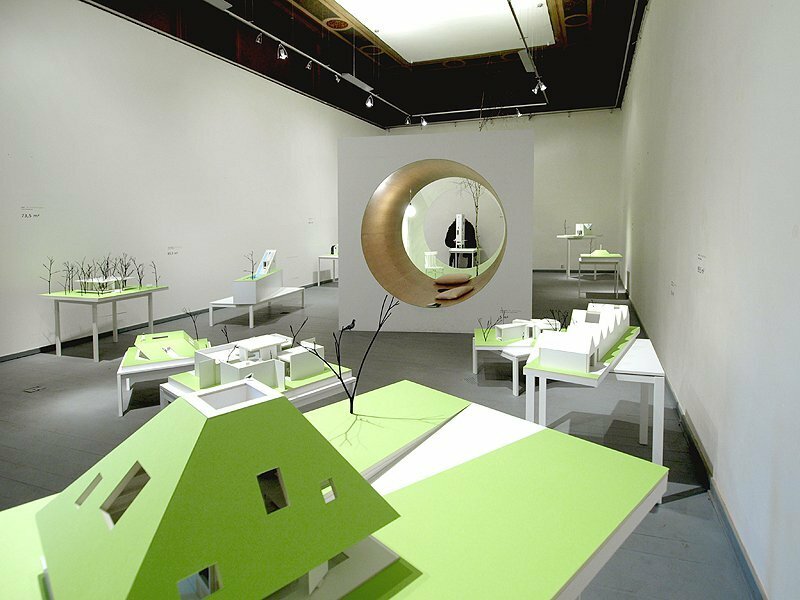 The miniature architectural models were put on tables like puzzle pieces in a room for various other interactive exhibits, intersecting floor spaces and site areas as needed on a blank green slate. 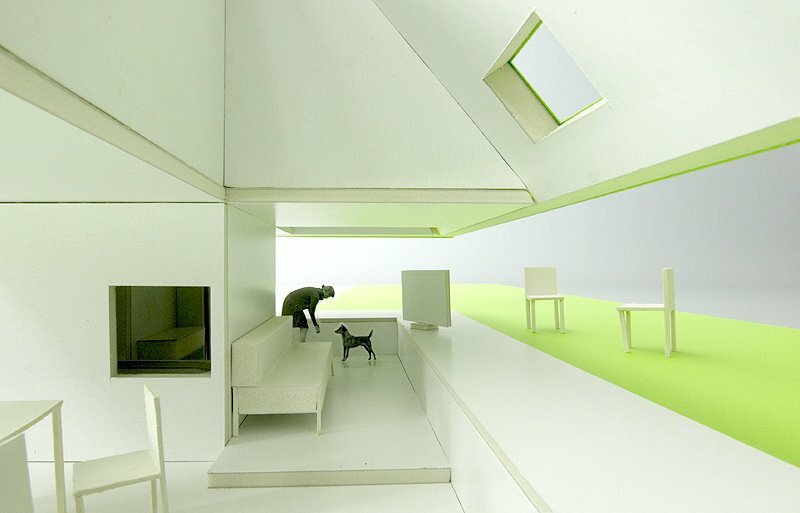 As much works of installation arts as architecture, each of these plans is at once practical and completely conceptual. They are pragmatic insofar as they address real site situations, diverse landscape challenges and opportunities – particularly the difficulties of small-space home beyond the cabin or cottage paradigms. 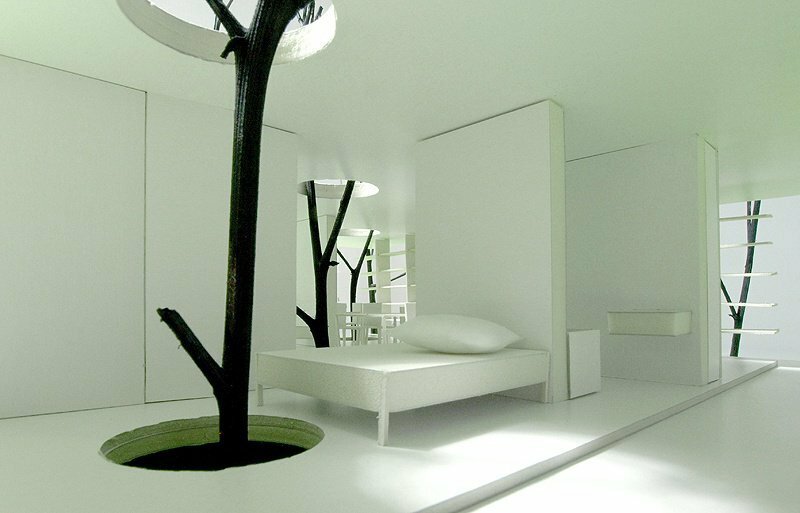 They are idealized, though, in that these were chosen by the designers as chances to experiment with diverse conditions.